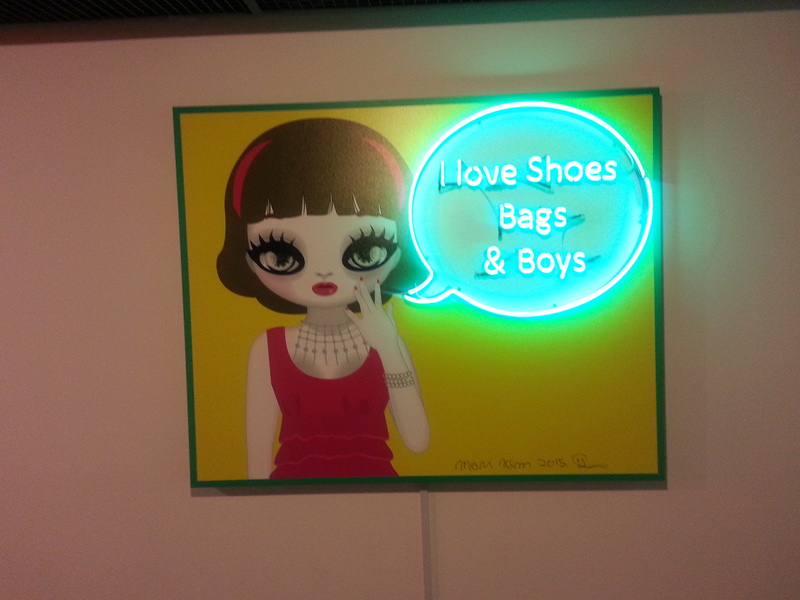 Have you been to the Handbag Museum in Seoul? 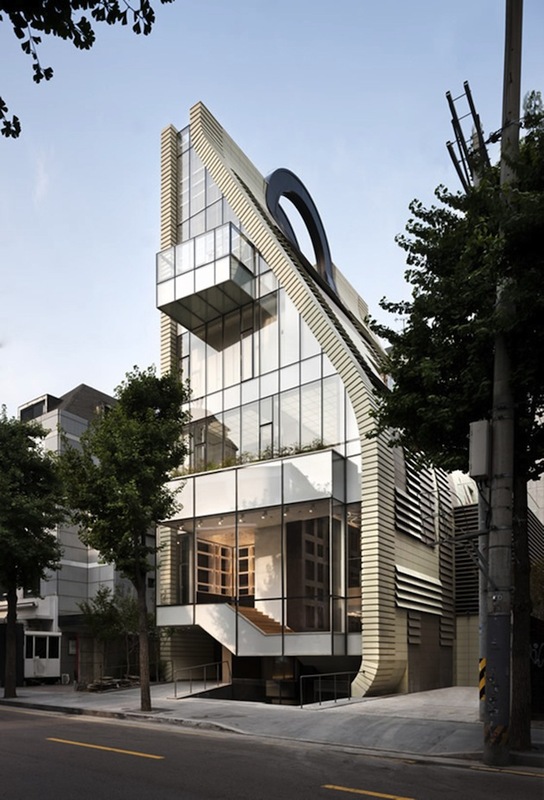 Located in the famous shopping district of Seoul, Garosugil, it is a large 5 story building that is the first handbag museum of the world! We highly recommend it to our readers because not only does it have something of historical significance, it is also simply an amazing place to visit! What you can’t tell when you are close to it is that the building is actually shaped like a handbag! 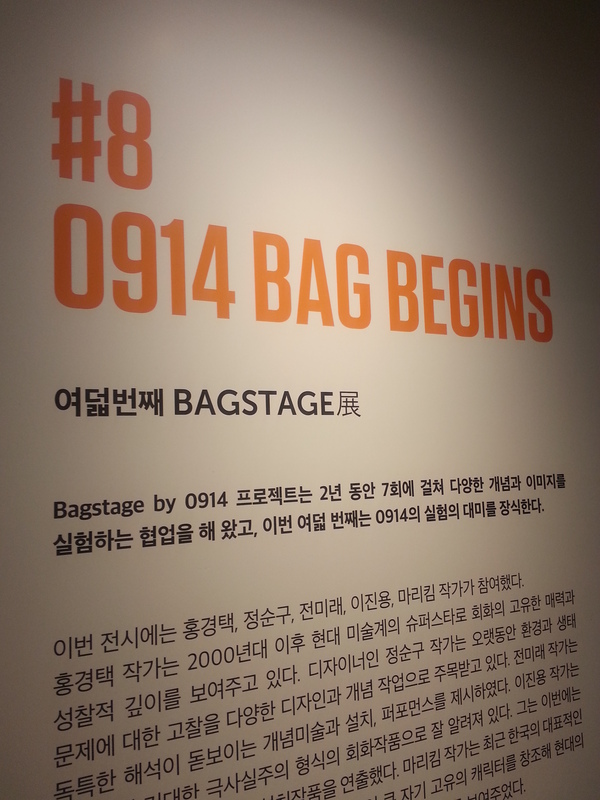 1st-2nd Floor: Bagstage Multi Shop: A multi shop selling various different branded bags for both men and women 0914 is the company’s own private label, and the other brands they manufacture! Did you know: The Handbag Museum is owned by Simone, a handbag maufacturer in Korea that manufactures bags for some of the world’s most elite brands? Basement 1: Giftshop and Coffee Shop There is a coffee shop and gift shop located in the basement where you can buy some souvenirs and also enjoy a very good cup of coffee! Basement 2: Gallery 0914 The museum also has its own exhibition hall where they have certain exhibitions based on a bag/accessory theme. It is called “Bagstage”, a play on the words of “Backstage” or behind the scenes! Basement 3/4: Material Bazaar/DIY Fascinated and inspired? 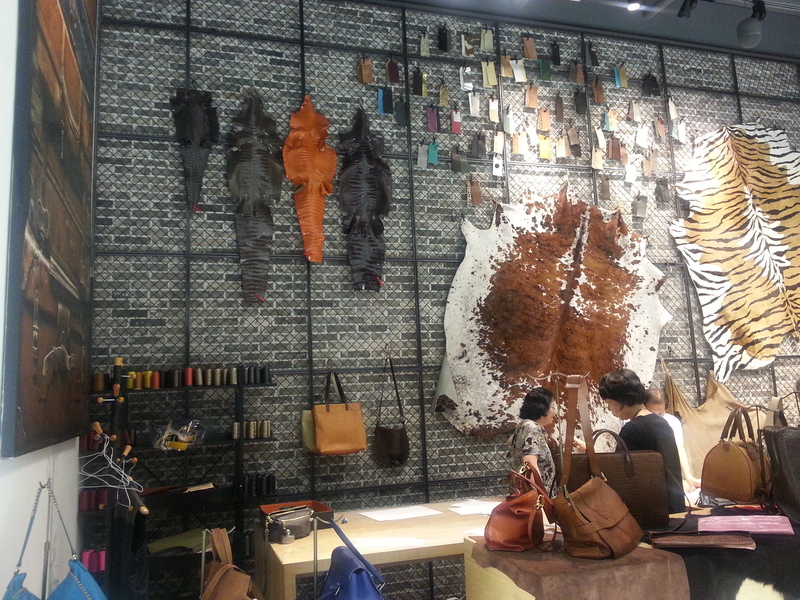 There is even a Bazaar located in the lower levels where you can create and buy raw materials of bags! 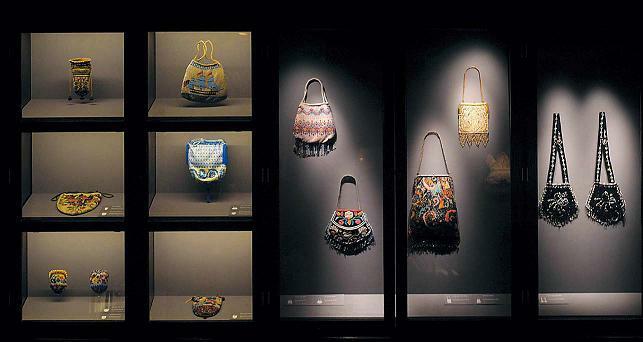 The Exhibition on the 4th and 5th floor is the first museum dedicated to handbags! Here, visitors can have a glimpse into the past and history of some of the most iconic brands in history, and also get a better understanding of how the handbag came into being! From the 16th to the 19th century, the collection is an exquisite look into the world of bags, and one that inspires many! The museum was created and designed by Judith Clark, who created a series of mannequins especially for this exhibition. It is a collection that is not only about education, but about inspiration. The exhibition hall is also a very unique place where they have different exhibitions! Bagstage is a play on words of Back Stage- looking behind the scenes into the thought and passion behind bags, and also about creativity and inspiration! We had a great time visiting the current exhibition! However our favorite floor was the materials bazaar! They have over 500 raw materials for you to choose from, ranging from alligator swatches to ostrich, from tame and classic shades of brown and caramel to brighter, more evocative hues. 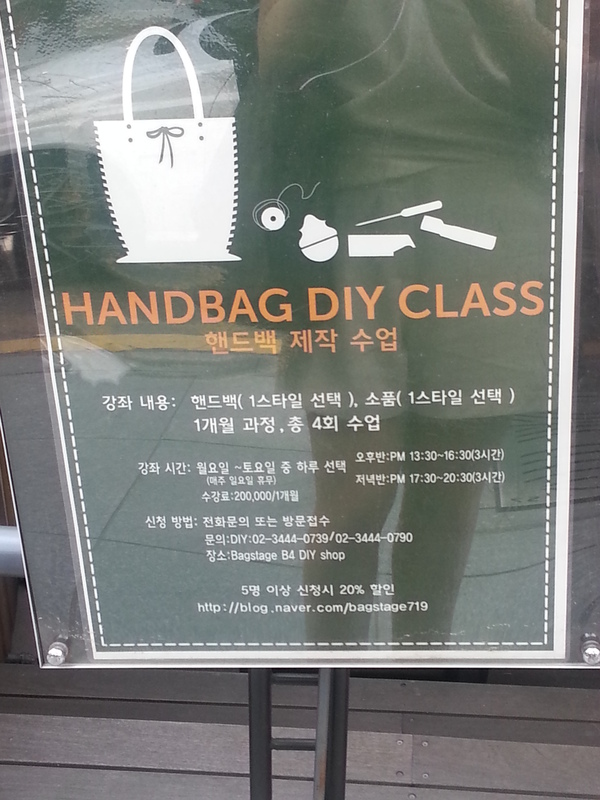 We also LOVE that they have a handbag DIY class you can participate in! So what about making your own bag, wallet, or even businesscard holder? Check out the blog for the DIY class and see if there is anything that strikes your fancy! Located on the main street of Garosugil a little past the large Coffee Smith, it is hard to miss! So the next time you visit Garogusil, what about checking out the Handbag Museum? If you are looking for more information, check out the Facebook Page and their Official Website! Check out one of Seoul’s unique cultural heritages! This entry was posted in Shopping, Spot and tagged activity in Korea, attractions in Korea, shopping in Seoul.